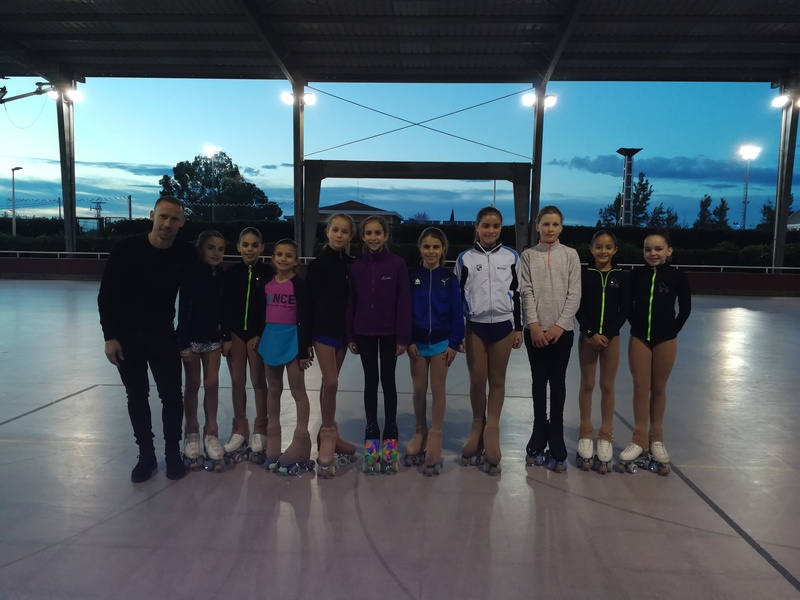 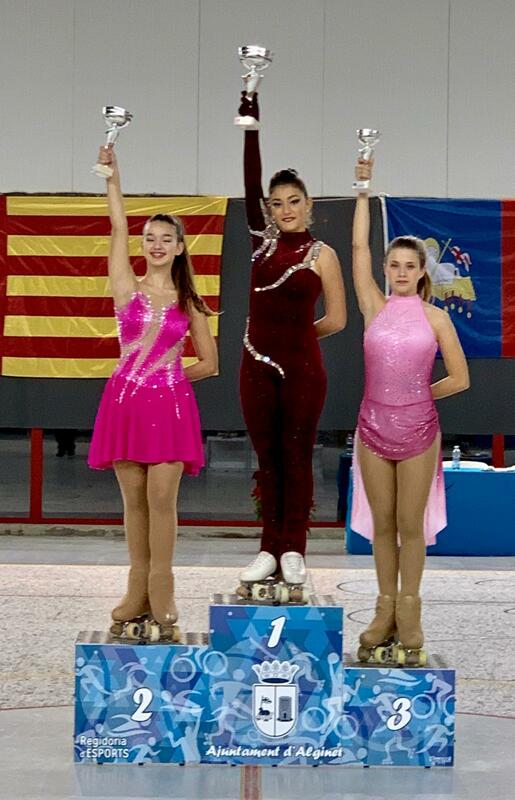 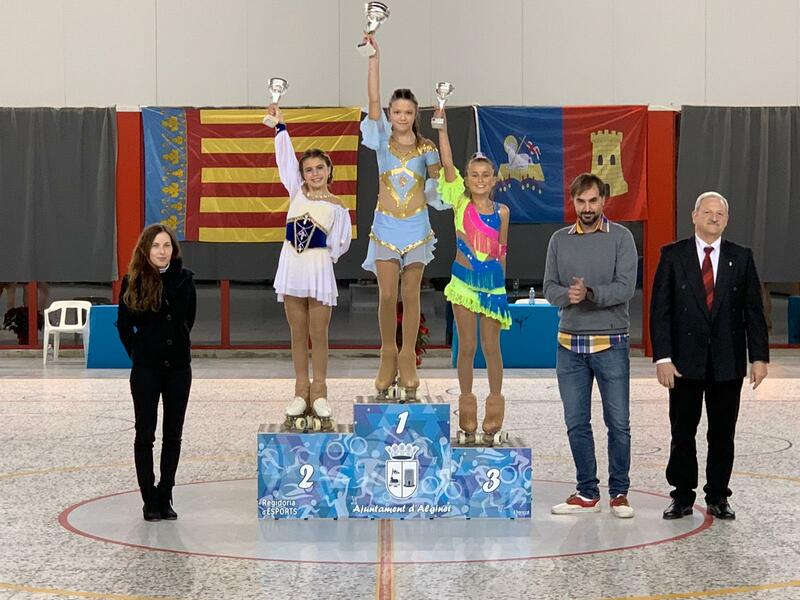 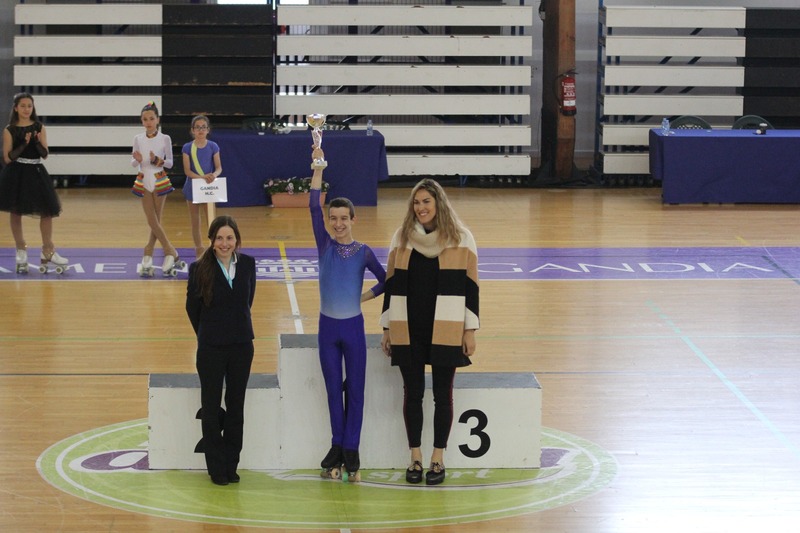 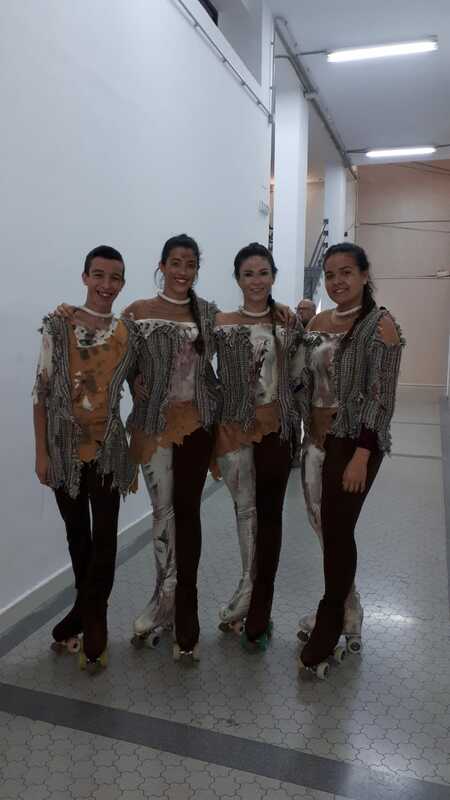 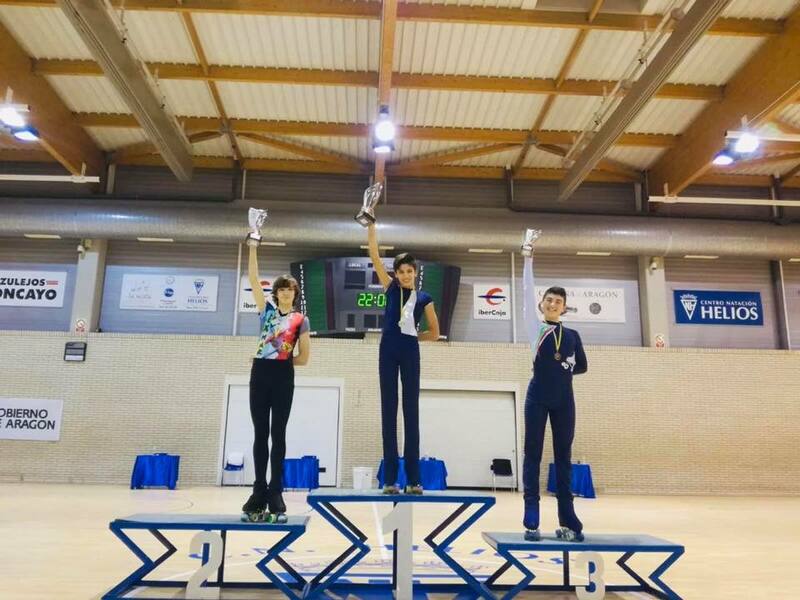 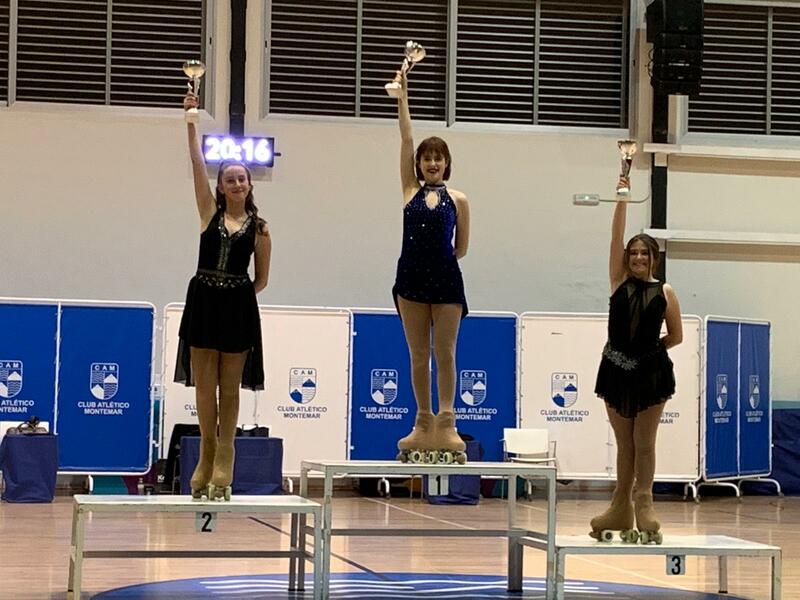 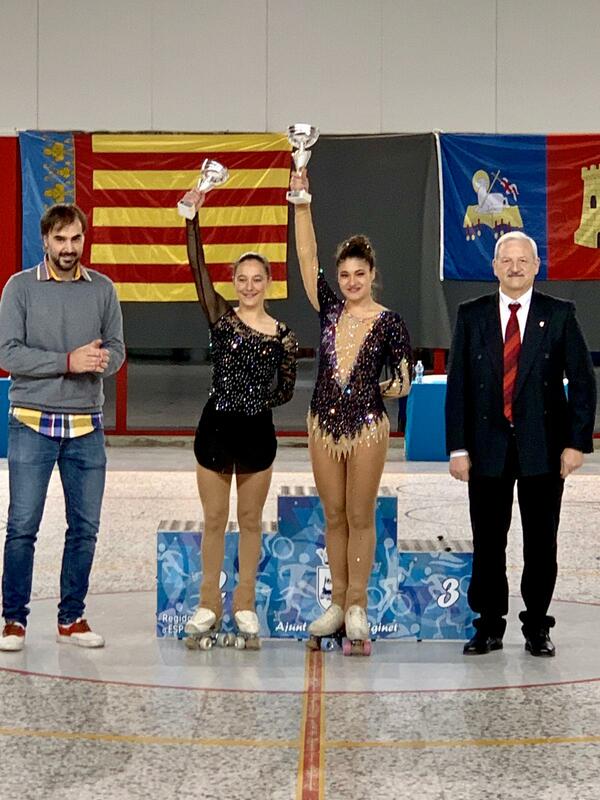 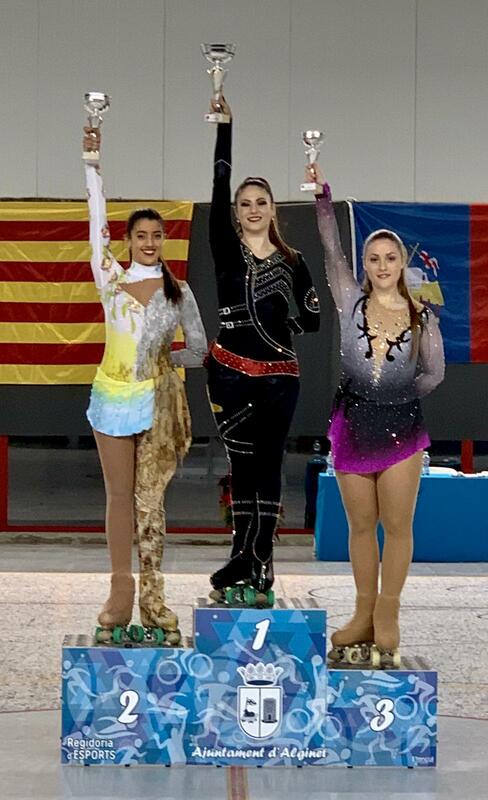 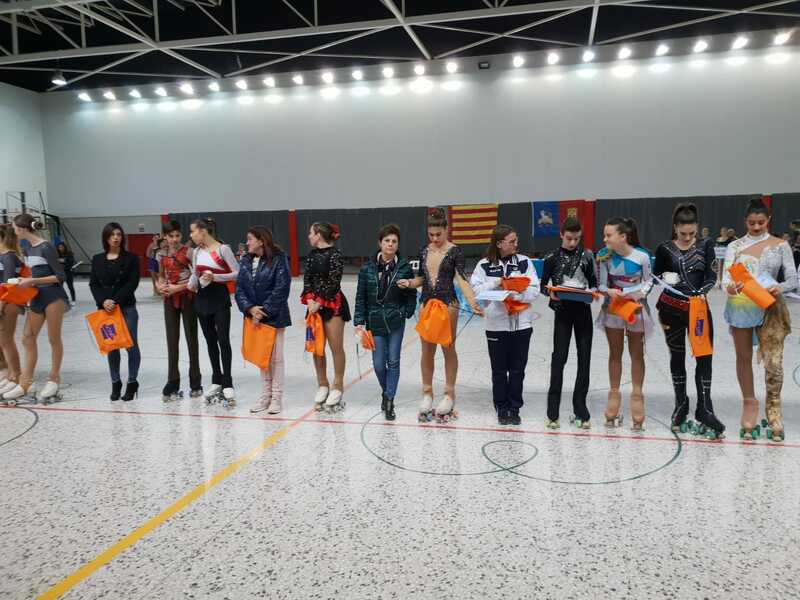 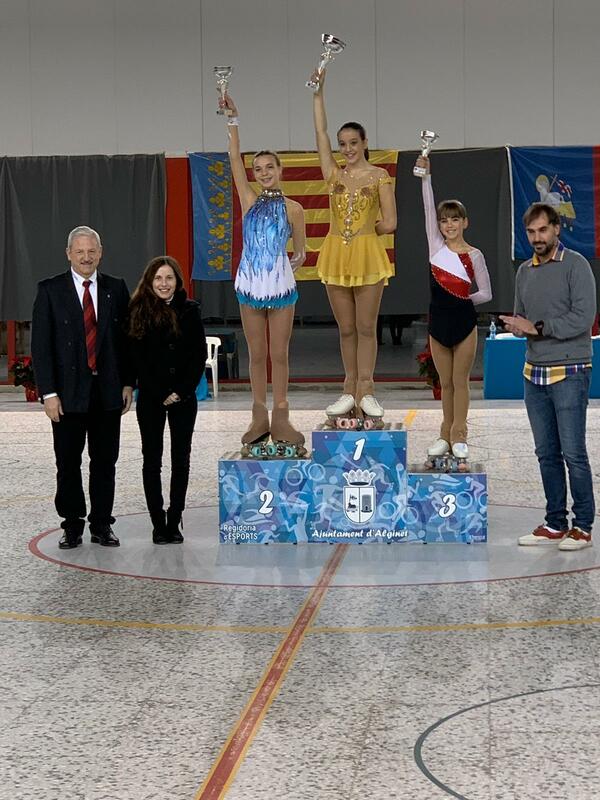 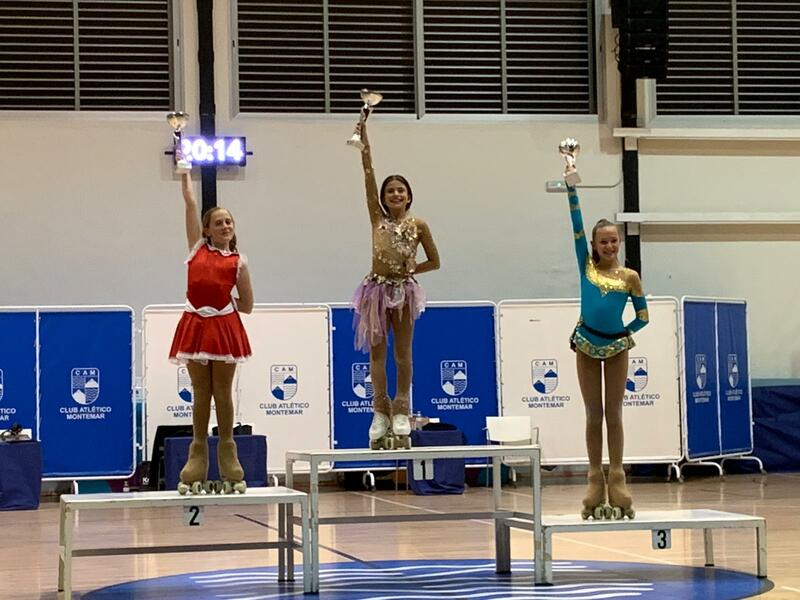 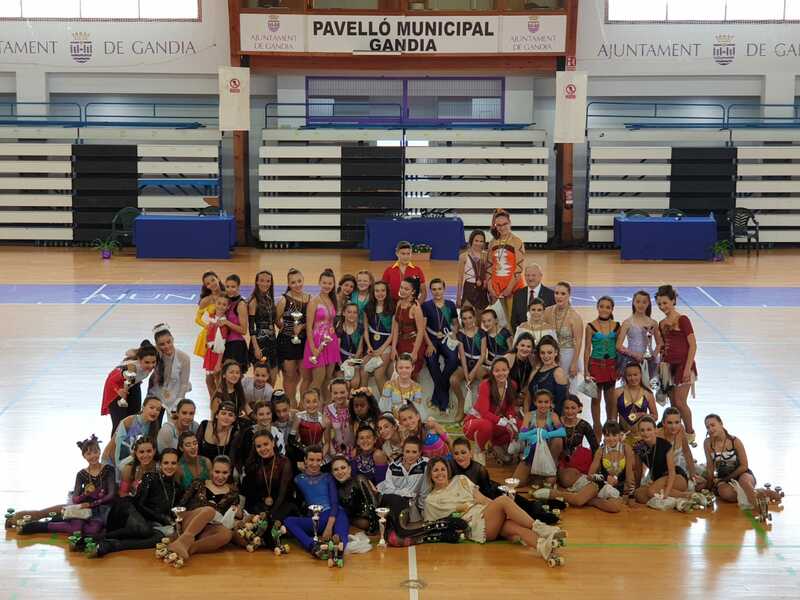 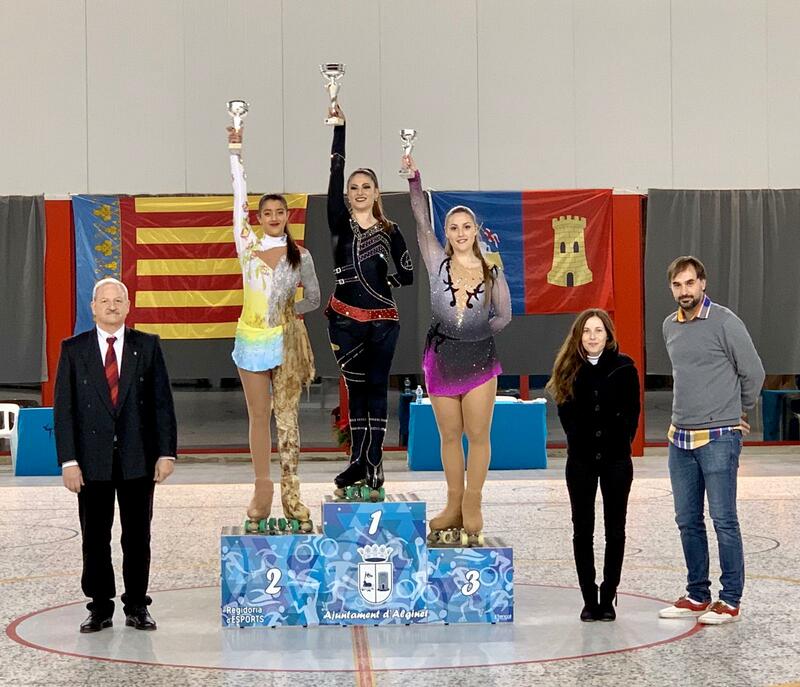 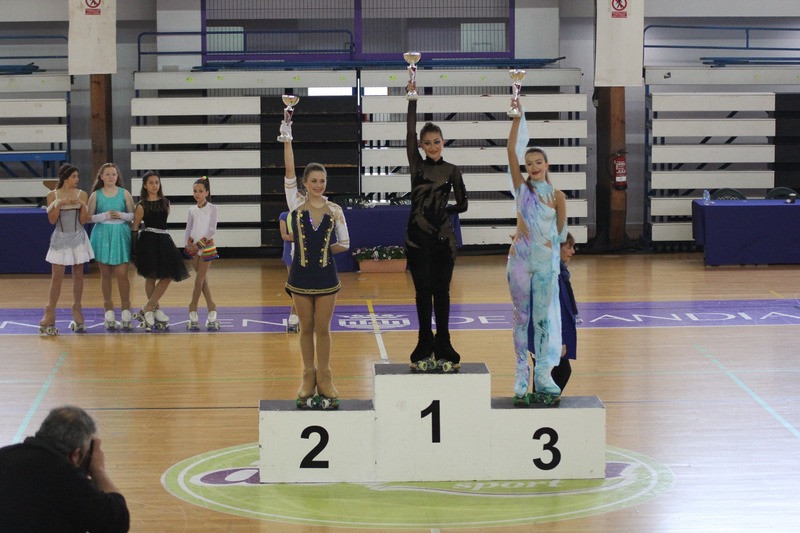 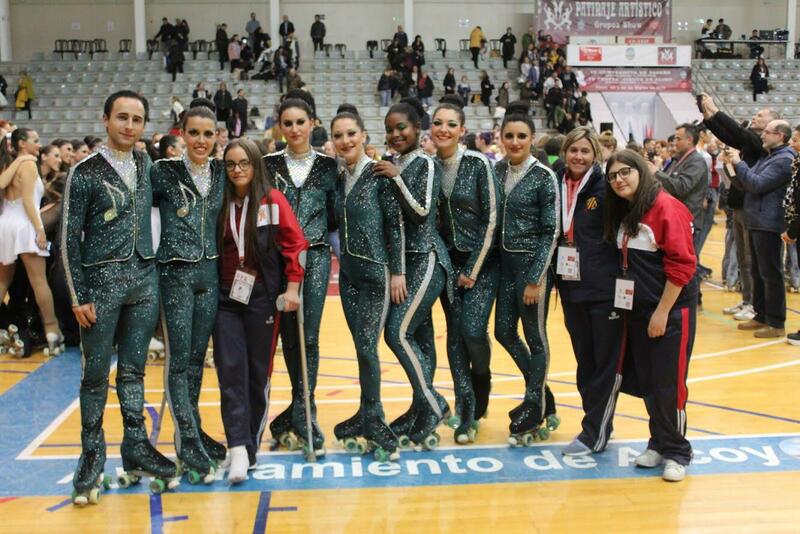 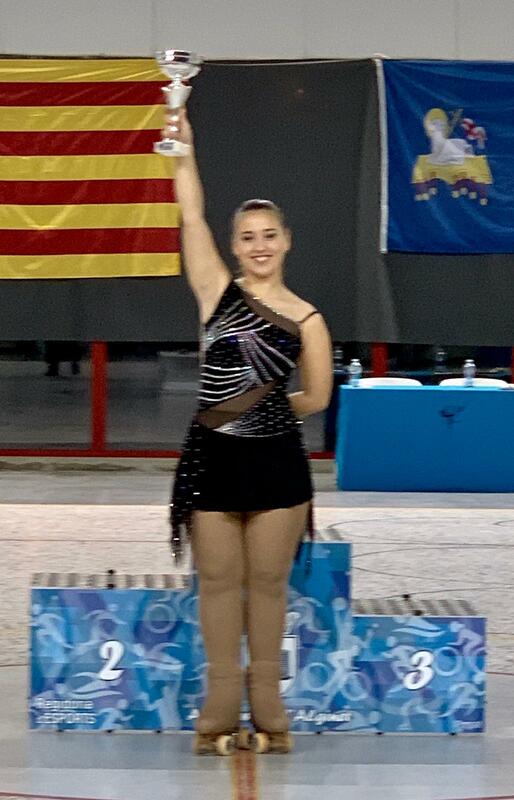 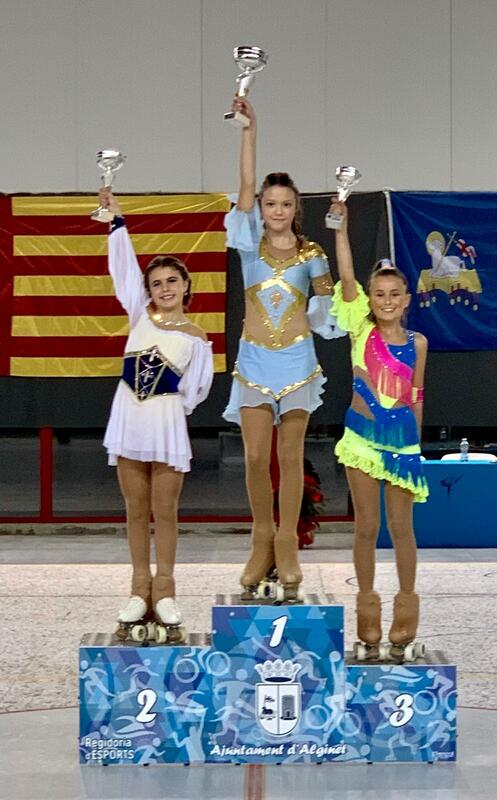 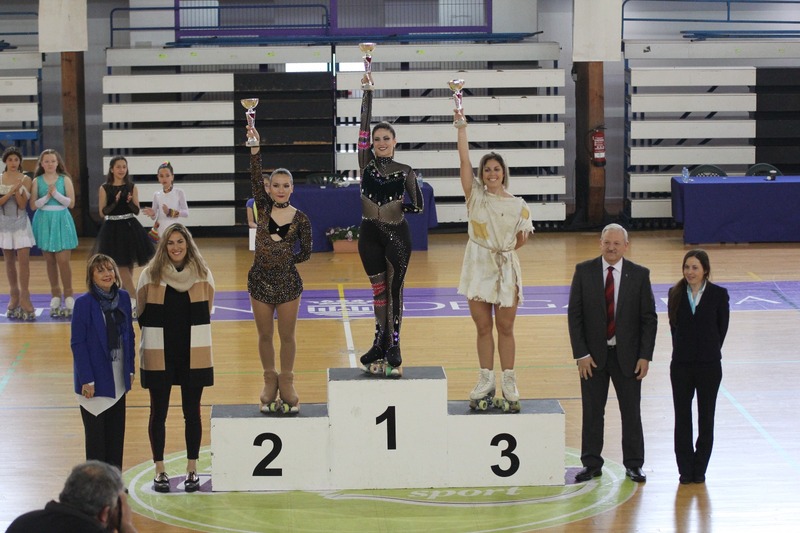 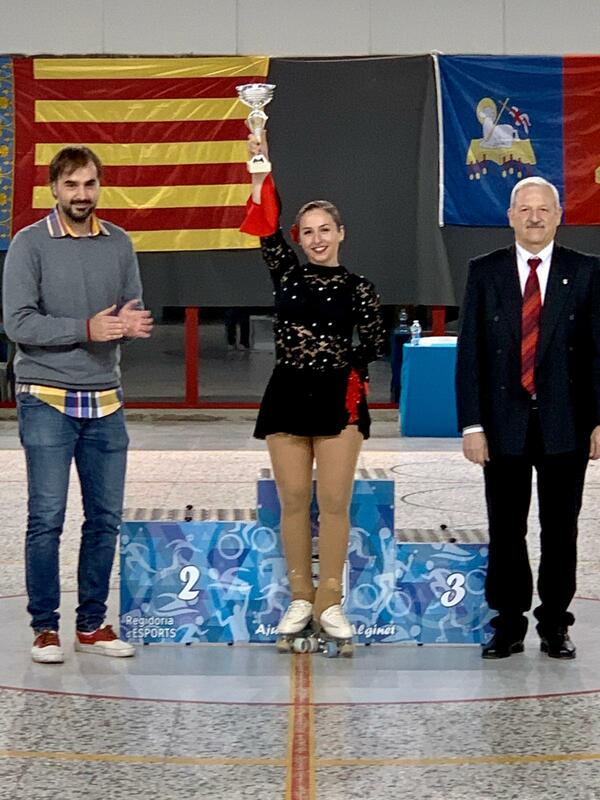 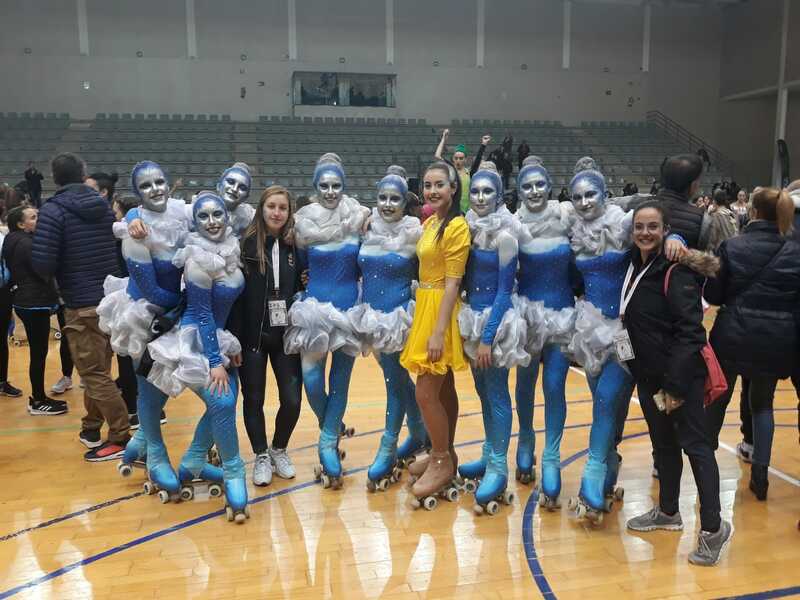 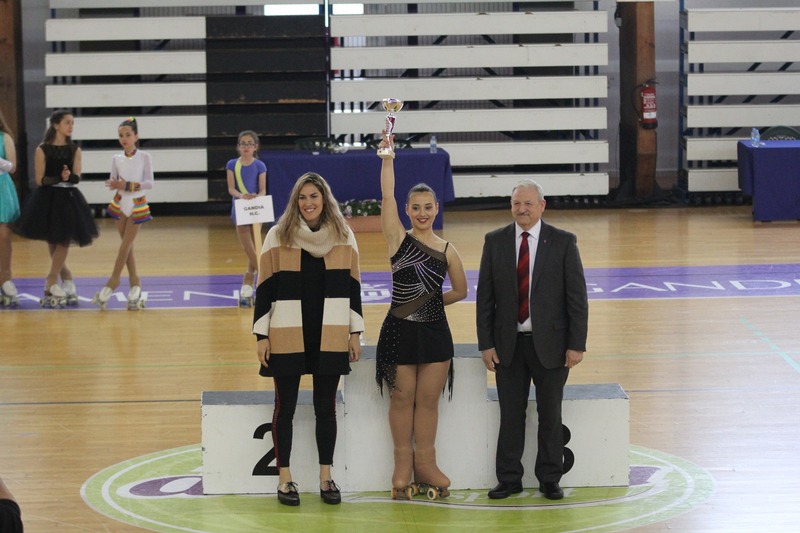 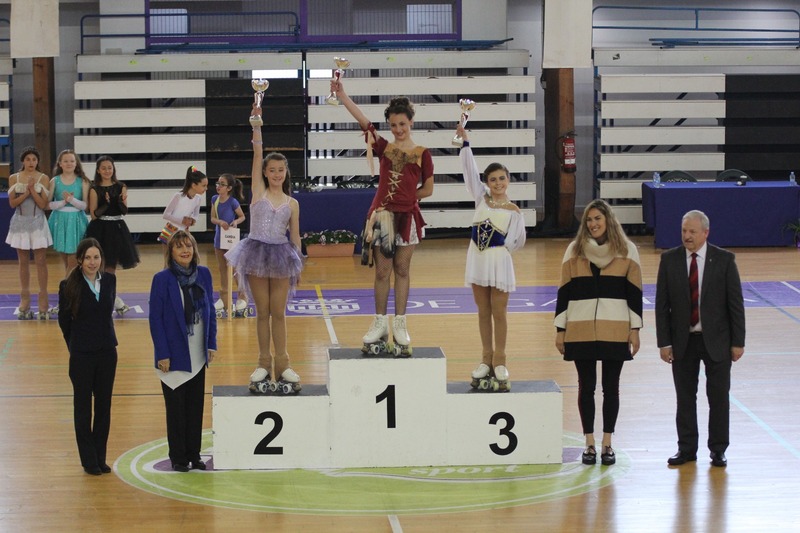 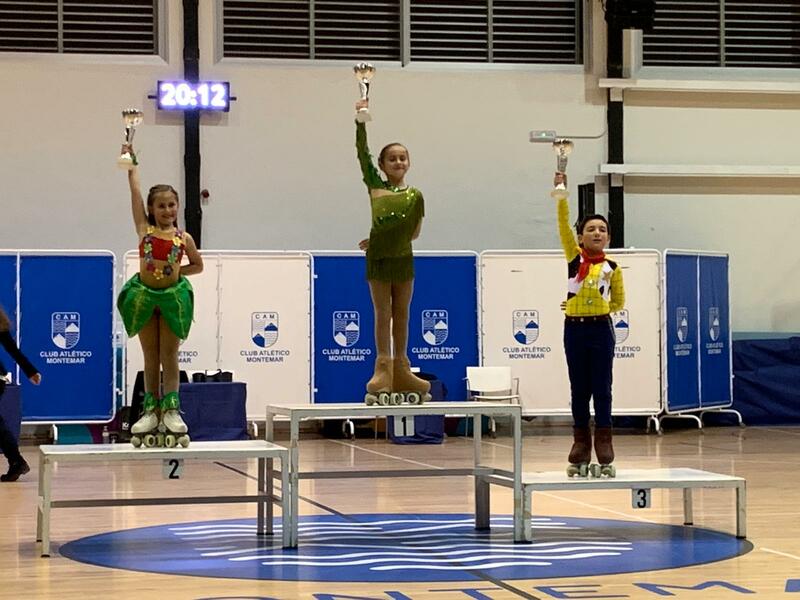 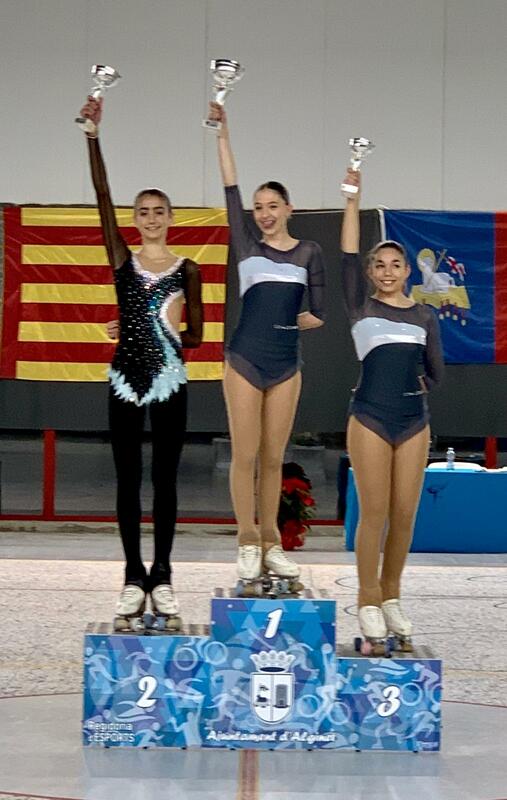 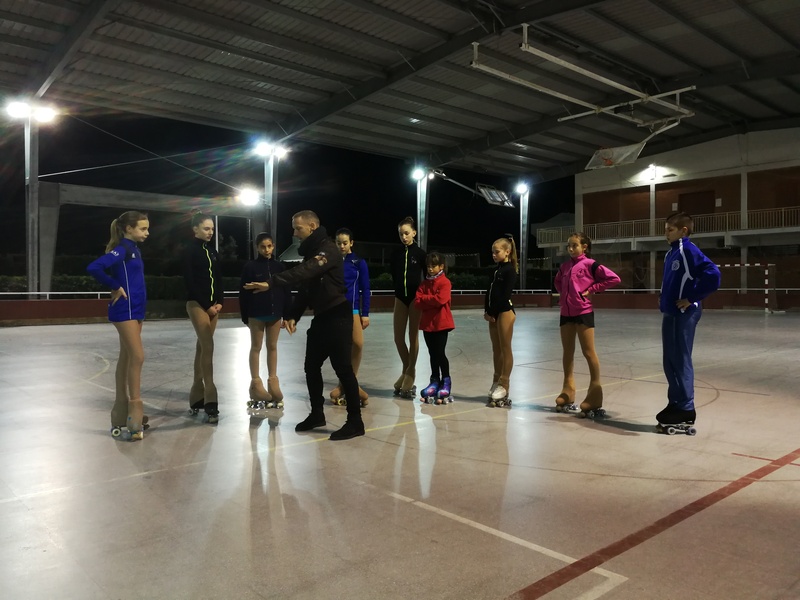 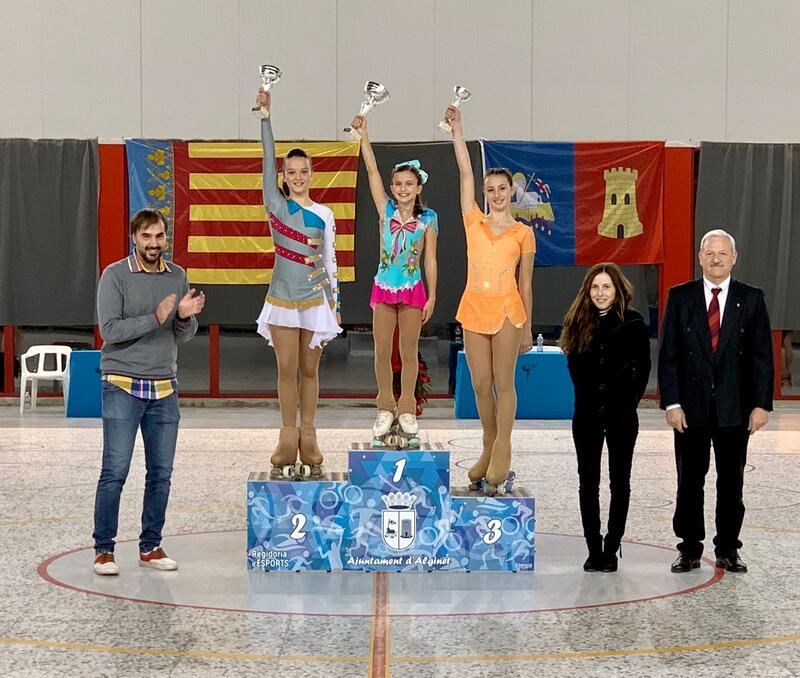 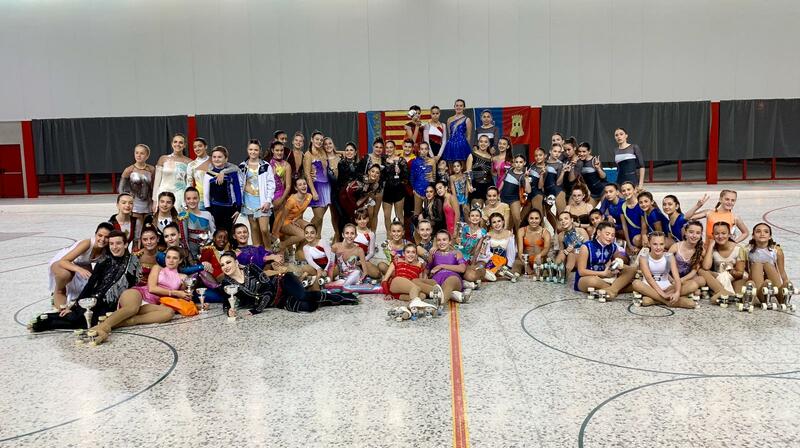 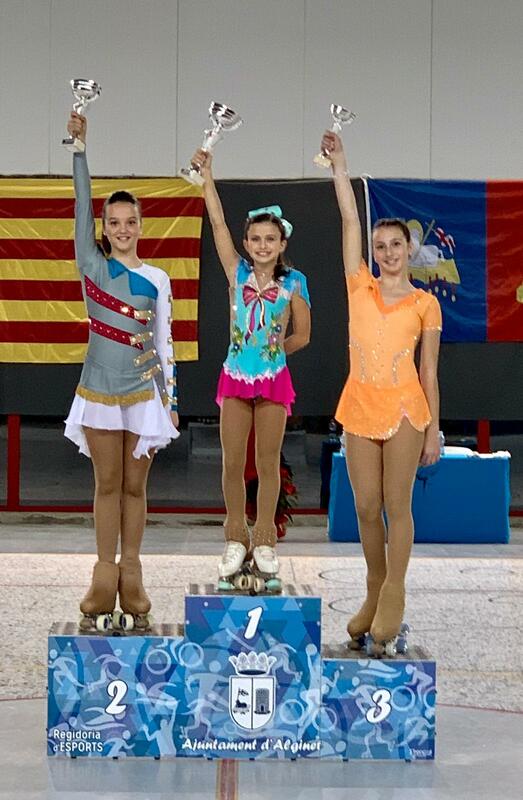 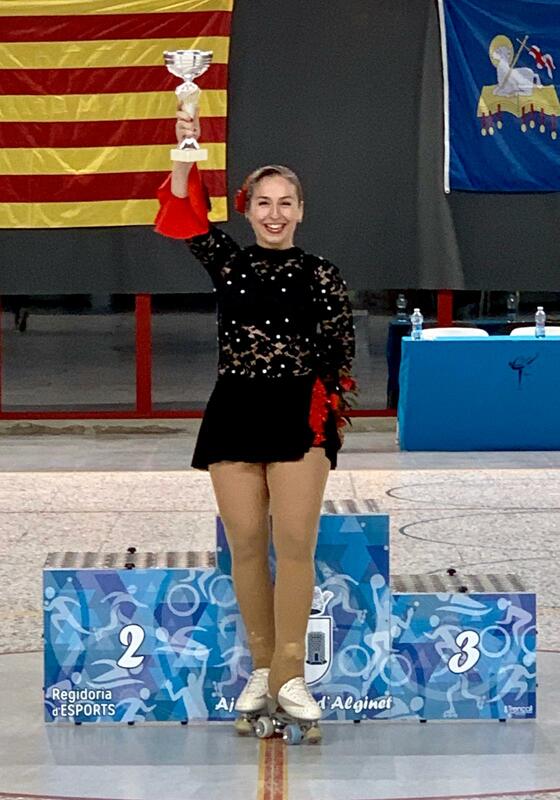 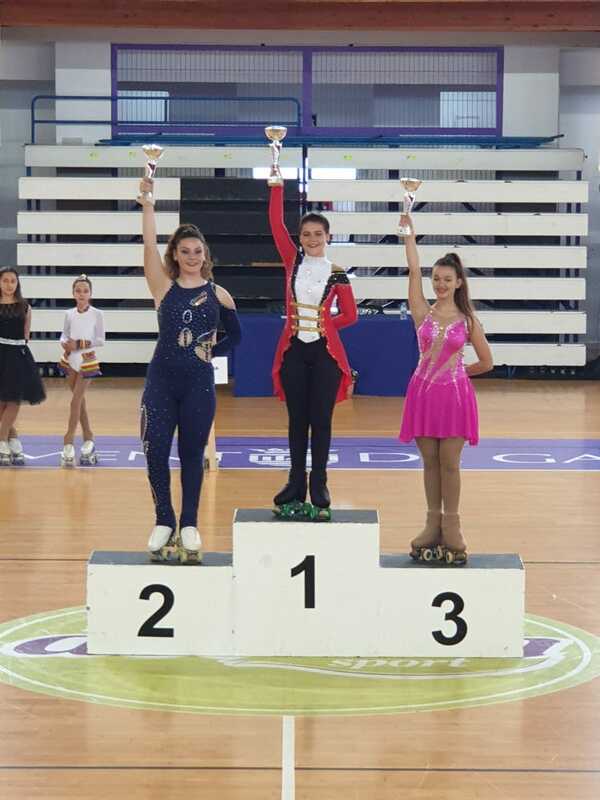 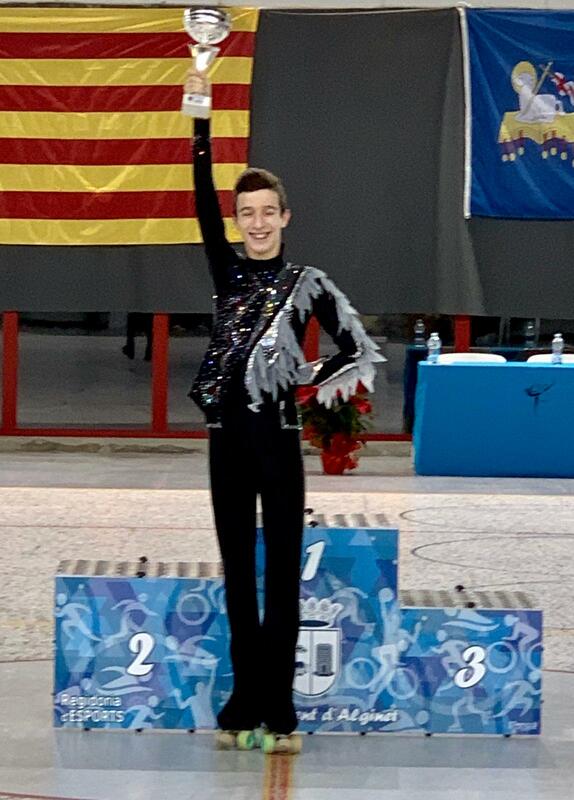 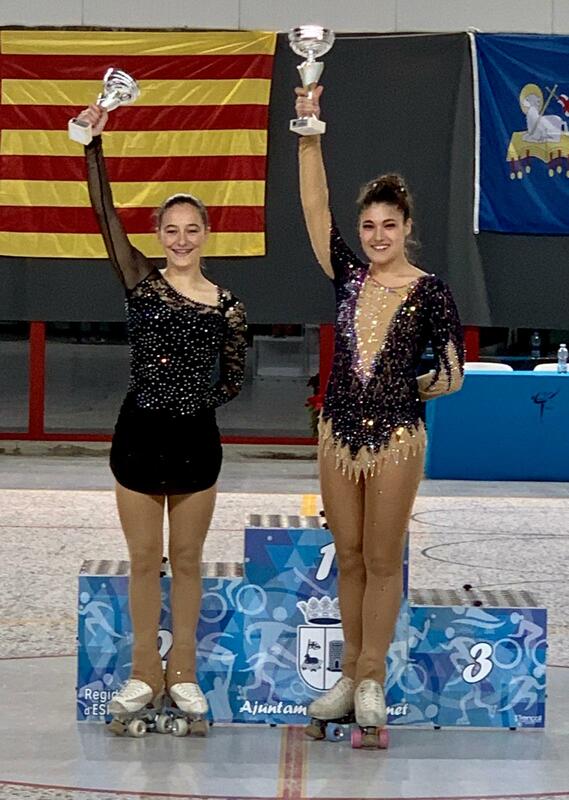 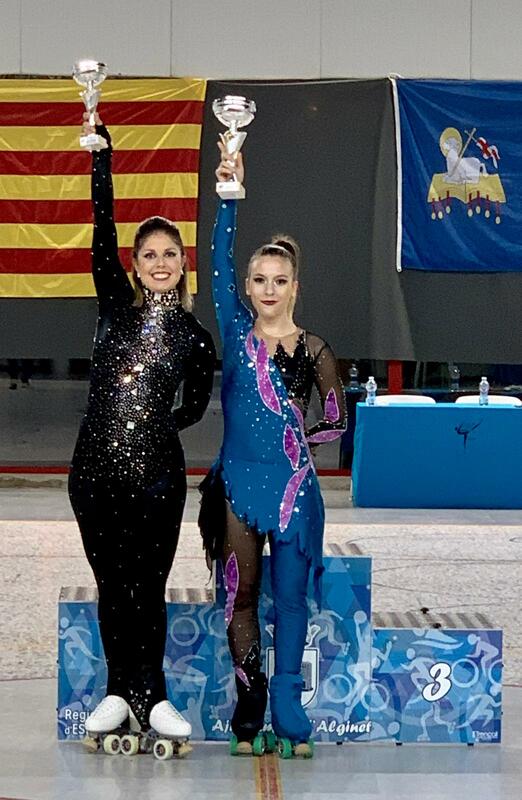 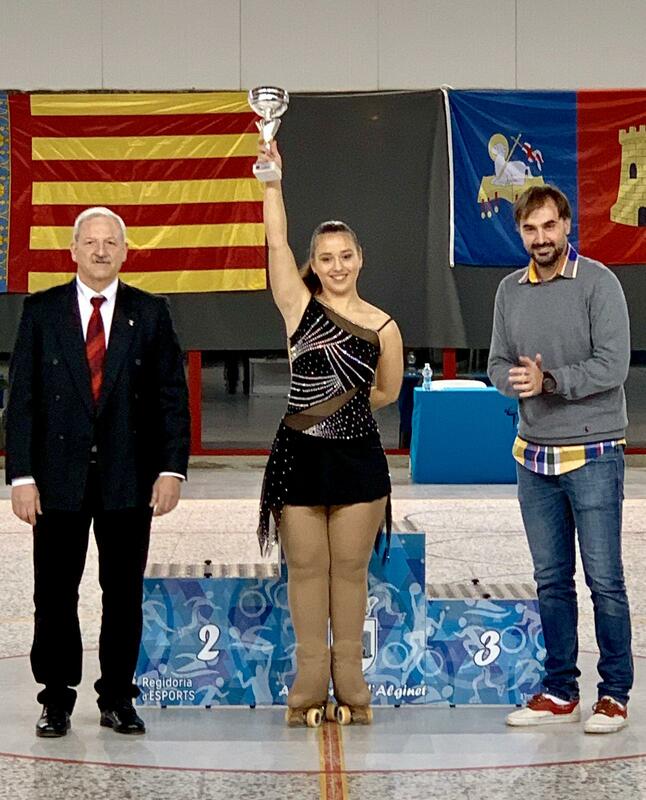 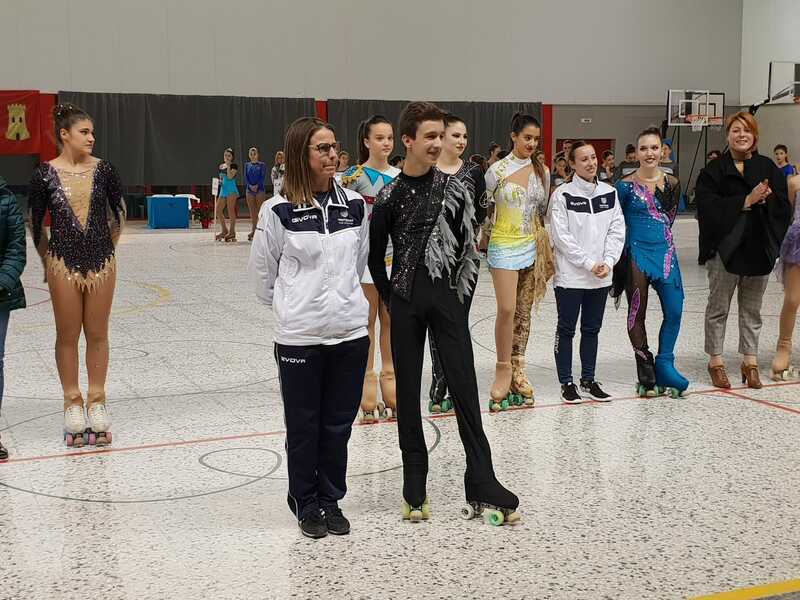 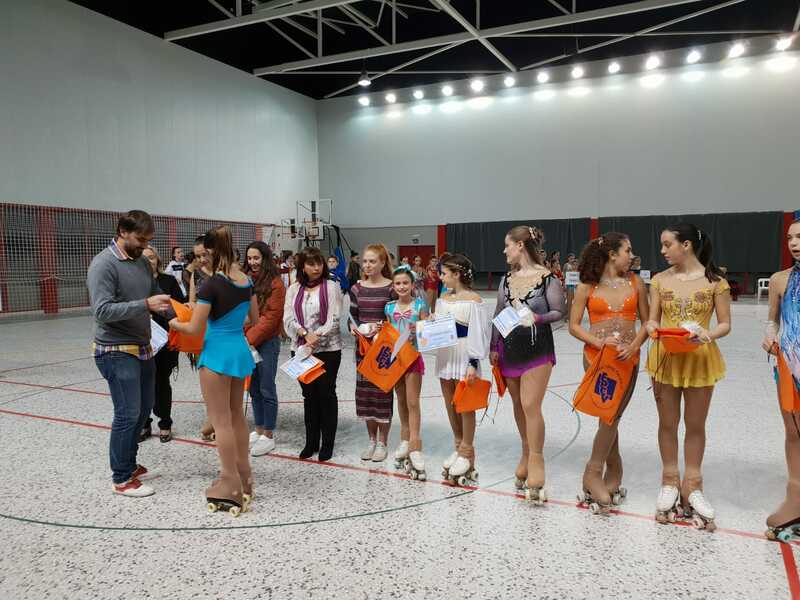 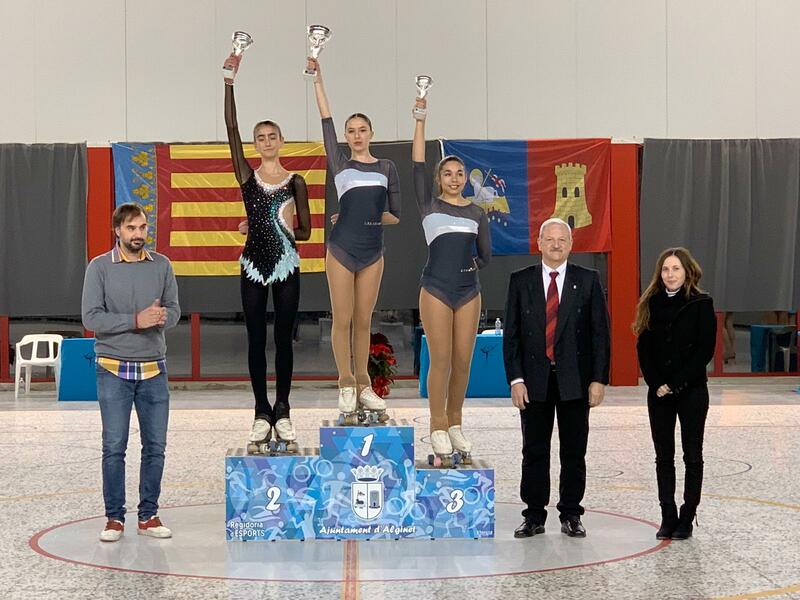 Aquí tenéis las fotos de los patinadores de los Campeonatos Autonómicos de Solo Danza 2019. 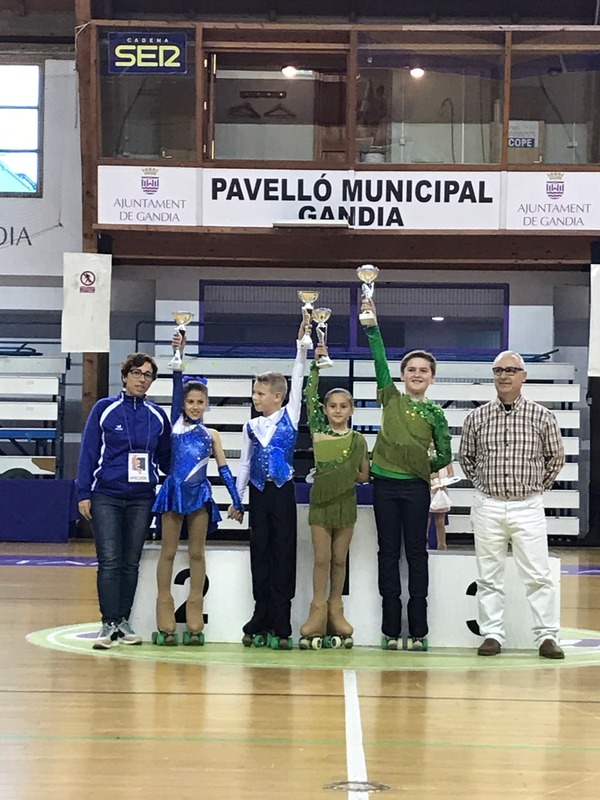 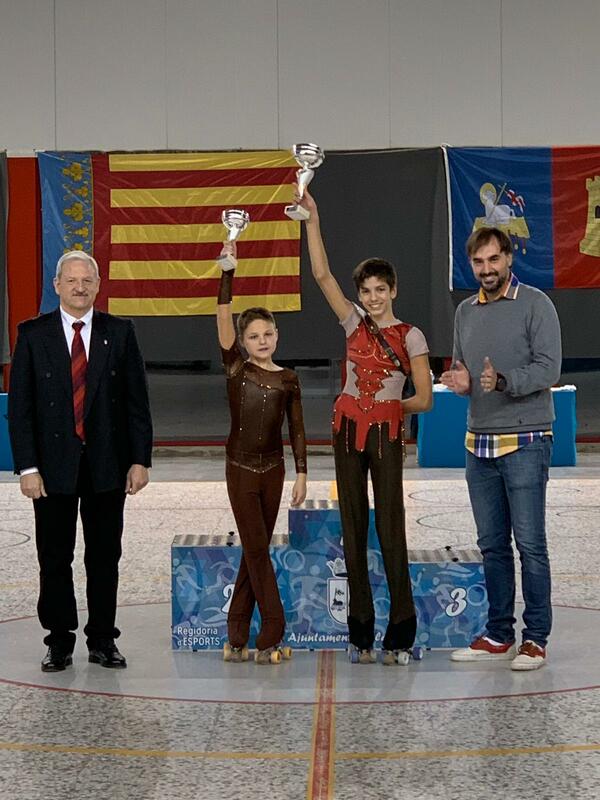 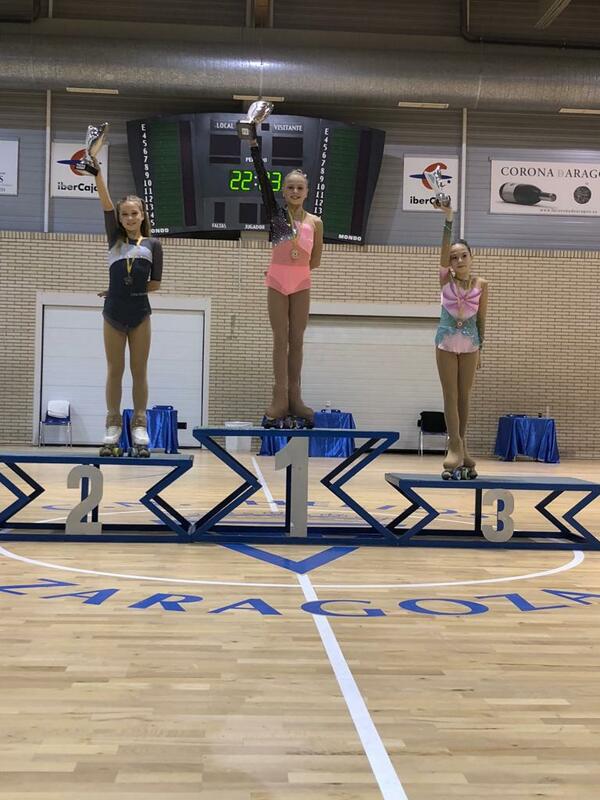 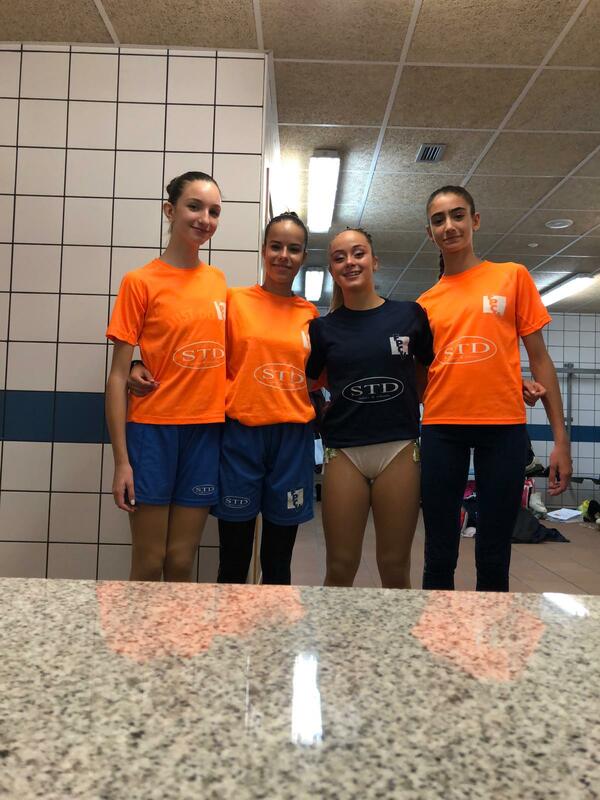 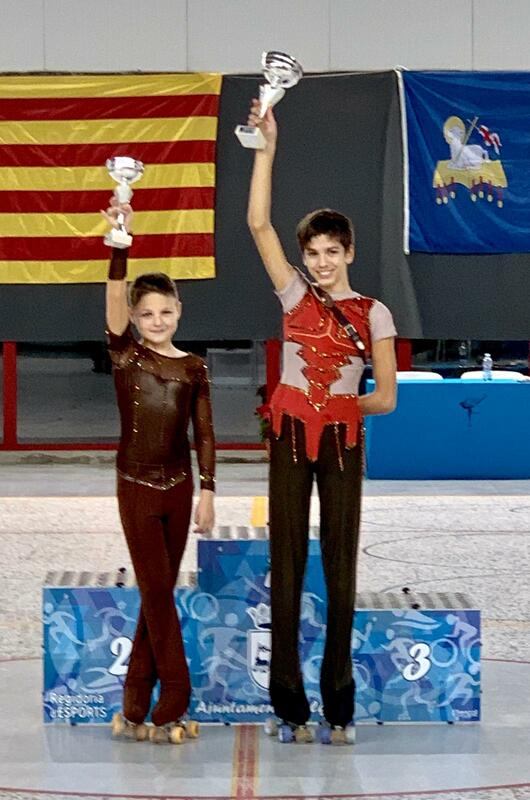 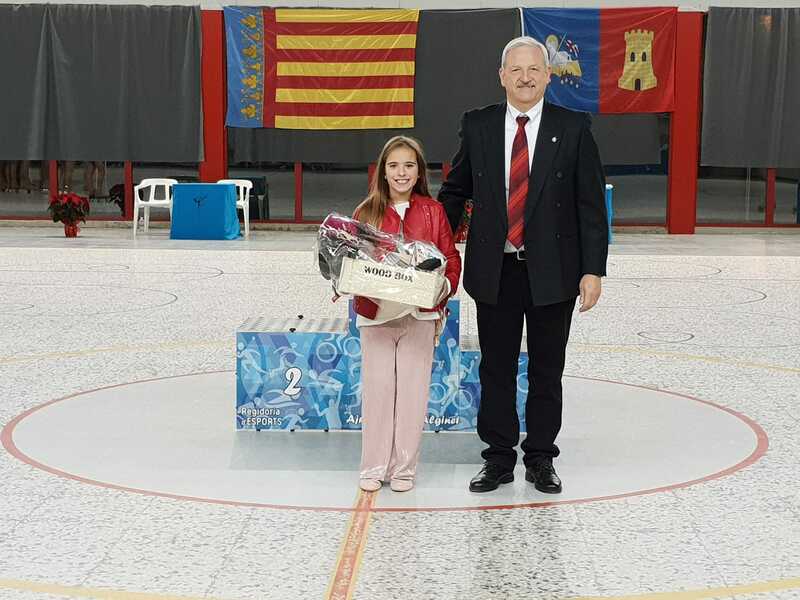 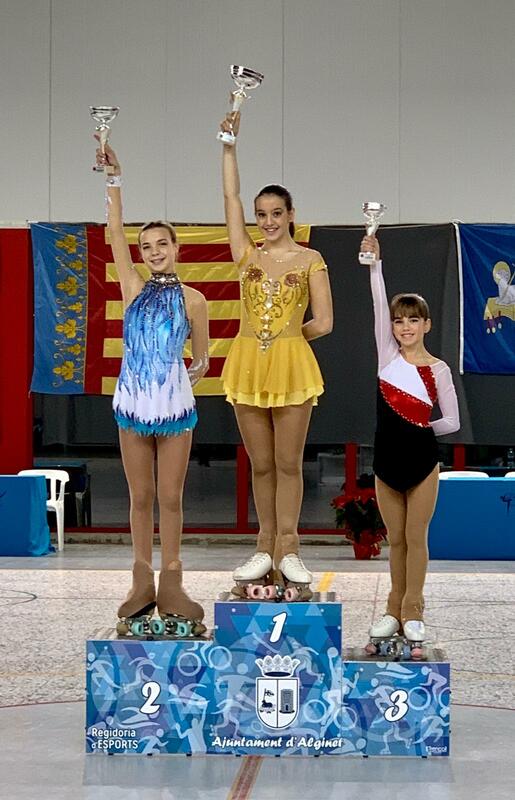 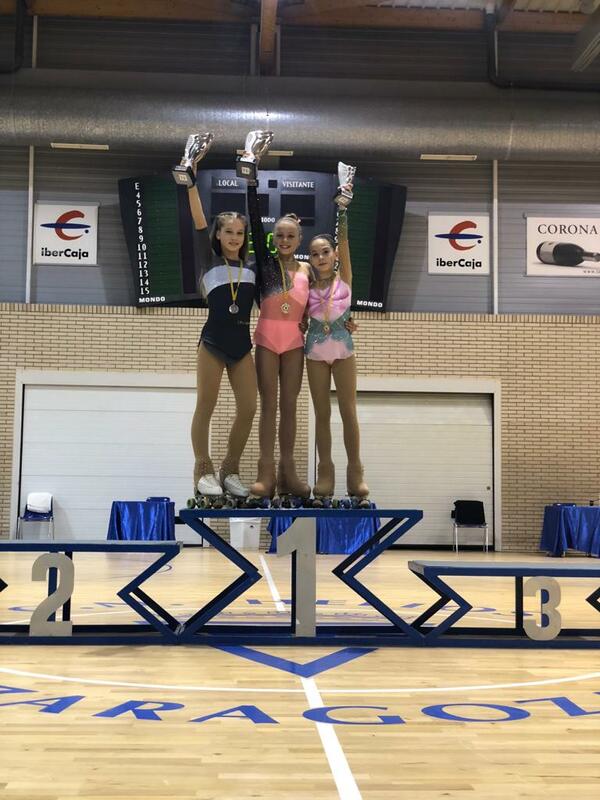 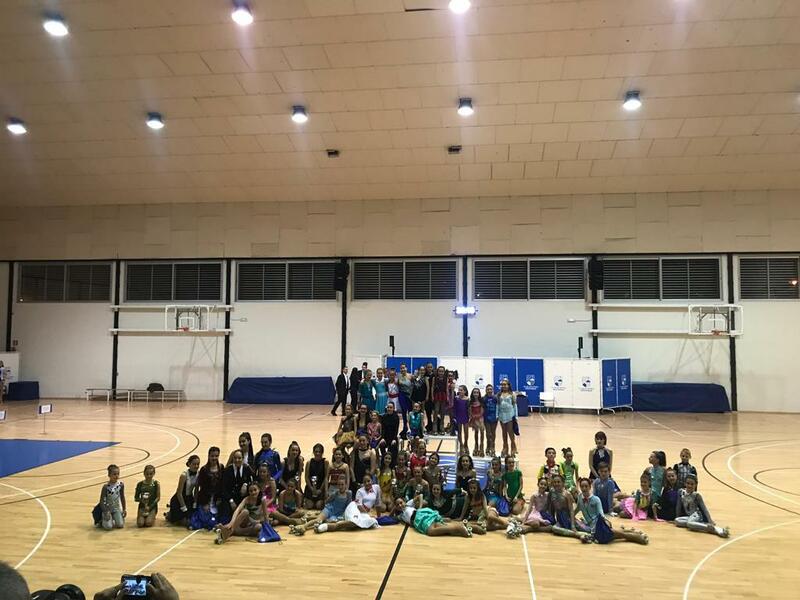 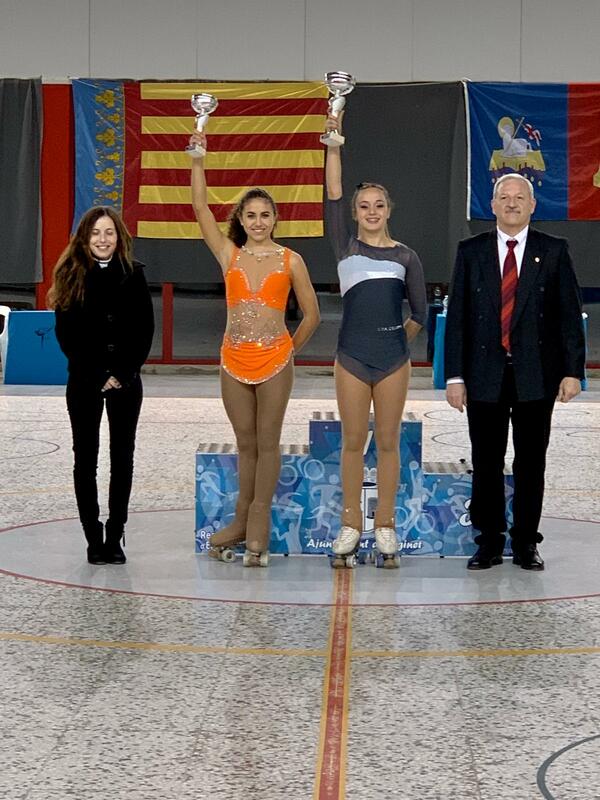 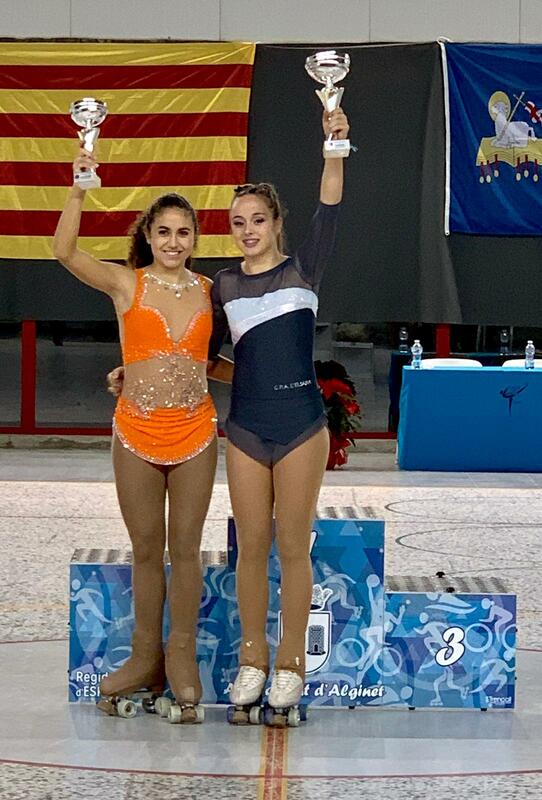 Ahora a por el Campeonato de España del 25 al 27 de Abril en Gandía. 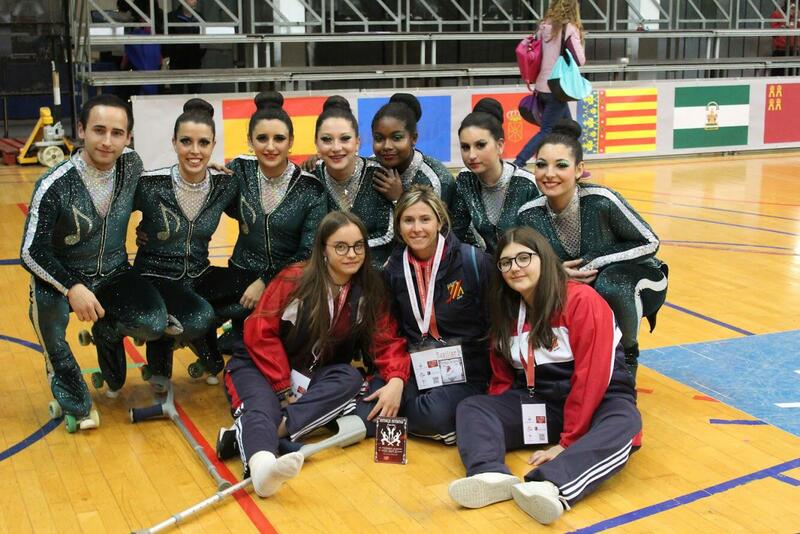 Your browser was unable to load all of our website's resources. 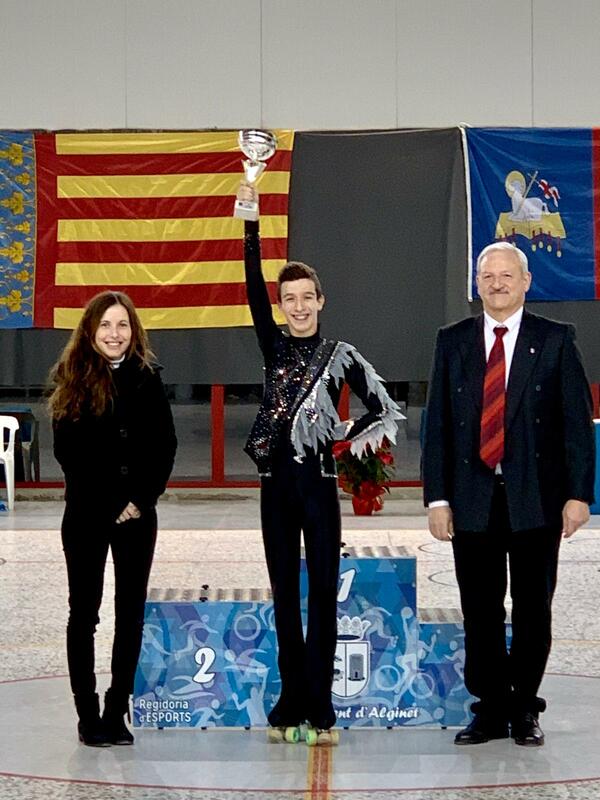 This is probably due to a firewall, a proxy or one of your browser's addons or settings. 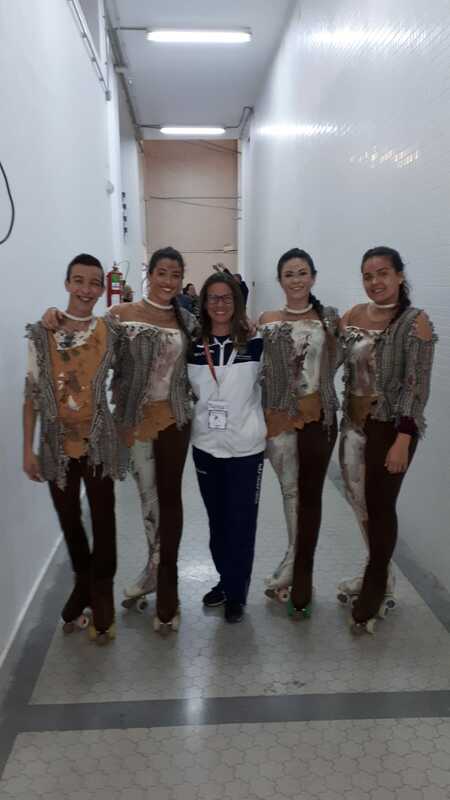 You can press Ctrl + F5 or Ctrl + Shift + R to force your browser to reload them. 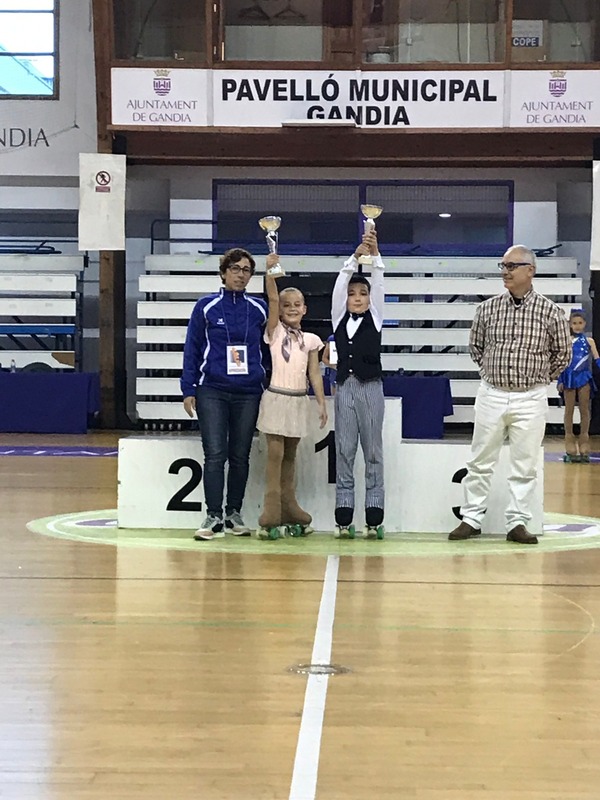 If this does not work, try using a different browser or contact your system administrator or ISP to solve this problem.